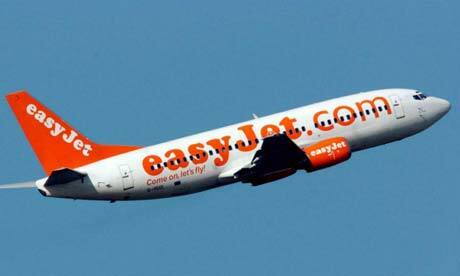 Low cost airline easyJet have announced a bunch of new routes for this winter including new flights to France. Five months after Air France flight from Rio to Paris crashed, the well known international airline is feeling the pressure as safety procedures come under increasing scrutiny. At airports in France, pilots are reported to be feeling under increased pressure and an aroma of mistrust is starting to develop. Official figures issued by Beziers Cap d'Agde airport show that passenger numbers have grown from 47,000 in 2008 to 87,000 in 2009. This 85% growth continues to show just how popular the Languedoc region of France and in particular the Herault departments are. Flights from Bristol to Beziers and Flights from Luton to Beziers have been confirmed through the winter of 2009. From 1st October Ryanair have now closed all its check in desks in favour of online check-in. You are now obliged to check-in online at least four hours prior to departure and not more than that 15 days in advance of travel. This means that if you are away for more than 15 days you will most likely have to go and find an internet cafe to check in for your return trip and print out your boarding cards. Not an ideal scenario at all. If you fail to check-in online you will be met with a penalty at the airport of approx £40 which will be classed as a “Boarding pass re-issue fee”.